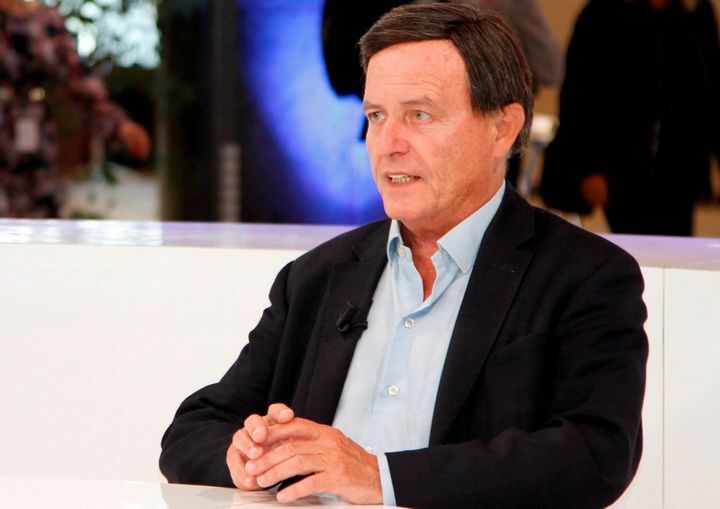 Maltese MEP Alfred Sant has been interviewed in Brussels by UK Channel 4 journalist Georg Von Harrach, on the recent revelations on the UK Government’s migration plan which will end the free movement of labour immediately after Brexit, and introduce restrictions to deter all but highly-skilled EU workers. The MEP remarked that it is the interest of both the EU and the UK to come to some deal and have a good working relationship after Brexit. “Each side will be making its calculations to go forward. At the moment it looks like Europe is making these calculations as a block, which it is, but when the time comes for the details there will be different perspectives as well,” Sant added. Dr Sant described it as “new territory,” when quizzed about the concept of having the UK restrict immigration during a transitional period and at the same time enjoying all the current trade benefits. “The UK might not get its way on this one, but on the other hand there are other things up for discussion, like the financial settlement, like Ireland, like all the other points that relate to the financial services, security and terrorism,” stated Dr Sant. 1 Comment To "EU and UK need deal and good working relationship after Brexit – Sant"
i personally know a lot of maltese people living in the U.K.and i am sure they will be treated reasonably and respectfully with brexit due to our past close relationship in the past and i know this will be reciprocated .